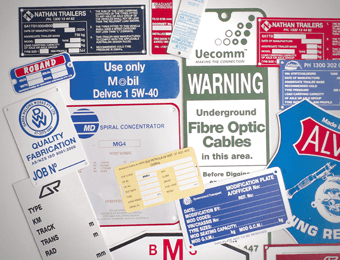 Aluminium-Composite-Material (ACM)/Colorbond is most commonly used for signage where a greater life than corflute is required. 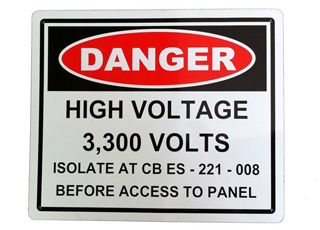 Aluminium-Composite-Material (ACM)/Colorbond is most commonly used for signage where a greater life than corflute is required. 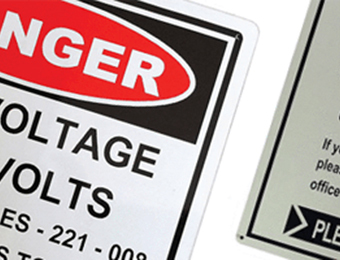 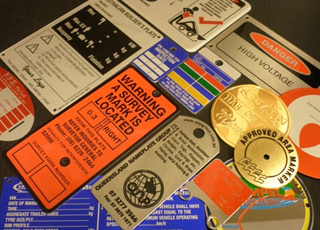 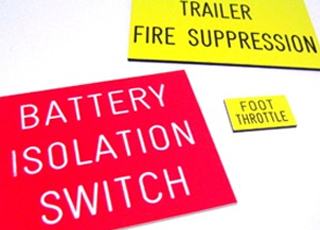 Colorbond signs more robust than corflute or plastic signs and are widely used in the building and manufacturing industries. 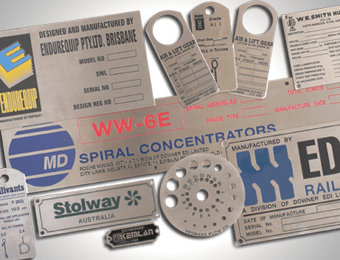 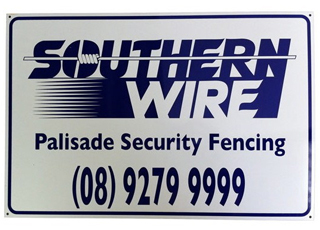 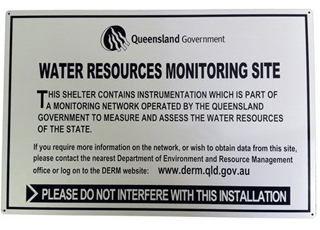 All our metal signs are proudly manufactured in house at our Brisbane based factory. 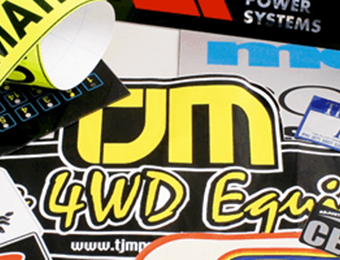 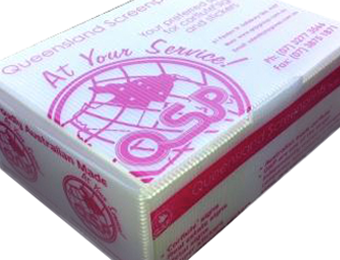 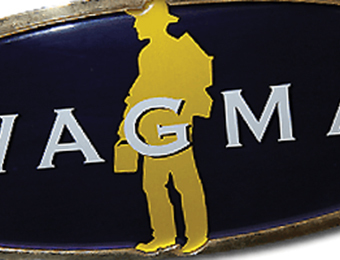 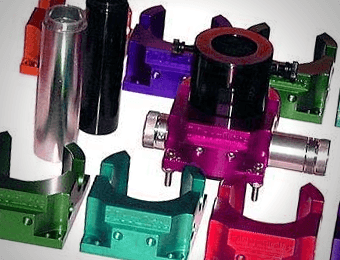 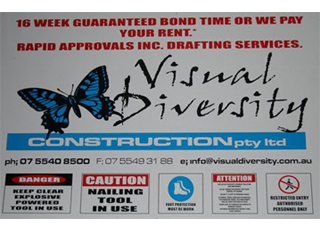 We can digitally print or screenprint onto ACM and Colorbond allowing us to provide the quality and results required. 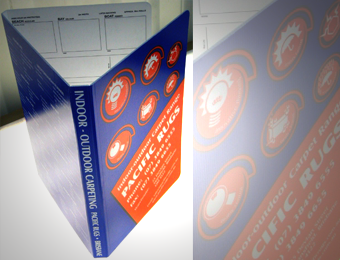 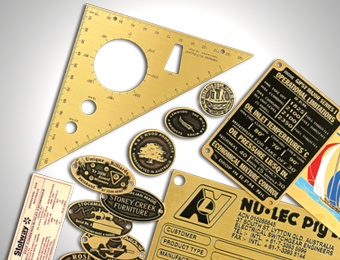 Our cutting facilities also enable us to route the ACM to shape, crease and fold, square cut, corners and place holes.